Just one week after some of Allscripts’ services were shut down by ransomware, the EHR giant is facing a lawsuit for allegedly failing to secure its systems and data from cyberattacks. Allscripts went down on Jan. 18, after two of its data centers in Raleigh and Charlotte, North Carolina fell victim to SamSam ransomware. The EHR vendor just yesterday got most services back online. Surfside claimed it acted in “reasonable reliance” on Allscripts’ “misrepresentation and omissions” about its security products. And said that had they known about the company’s lack of necessary precautions, they would never have purchased Allscripts’ EHR. Given the long list of frustrated small practice providers taking to Twitter to voice those concerns, the lawsuit is not surprising. 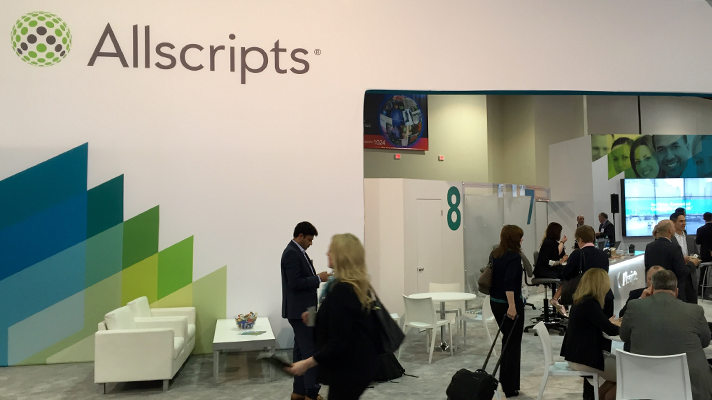 Reached on Friday, Allscripts Spokesperson Concetta Rasiarmos said Allscripts does not discuss pending litigation.